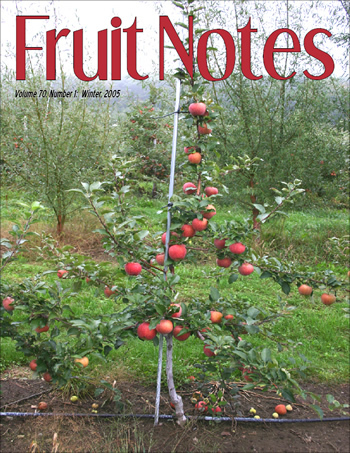 Editors: Wesley R. Autio & Winfred P. Cowgill, Jr.
To read these issues, you must have Adobe® Acrobat® Reader installed on your computer. Click here to download it for free. ©Copyright University of Massachusetts Amherst. Site policies. 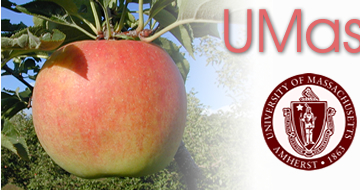 Produced and maintained by the UMass Fruit Program.